Tonight, Lil Wayne will be hosting a party inside Drai’s Nightclub in Las Vegas, Nevada. 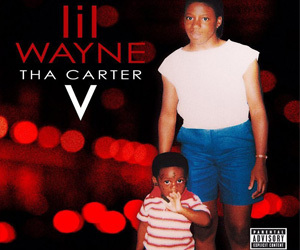 Tunechi will be performing his hits live at the venue, which is located inside the The Cromwell Las Vegas Hotel & Casino. 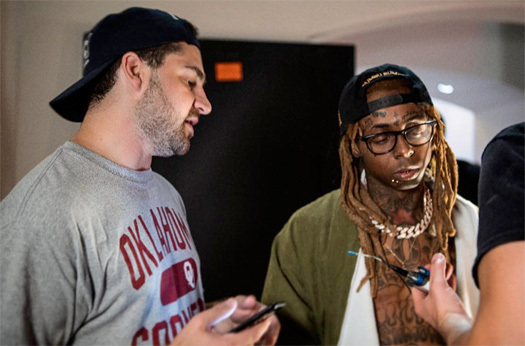 If you wish to attend the event later today and see Weezy live, click here to order your tickets online. They are priced at $40.00 for females and $60.00 for males! 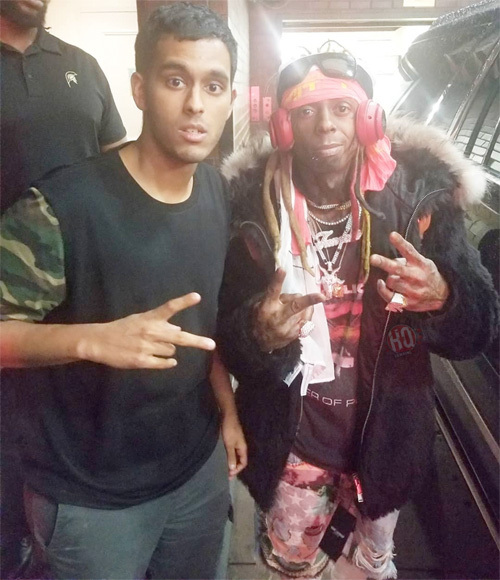 Pandora brought surprise guest Lil Wayne to the annual Consumer Electronics Show (CES) at JEWEL Nightclub in Las Vegas, Nevada on January 9th. While in attendance, Weezy put on a little show for everyone in attendance that included him performing “Mr. 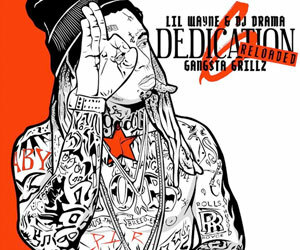 Carter“, “Go DJ“, “Got Money“, “Pistol On My Side“, “Uproar“, “A Milli“, and more songs live. 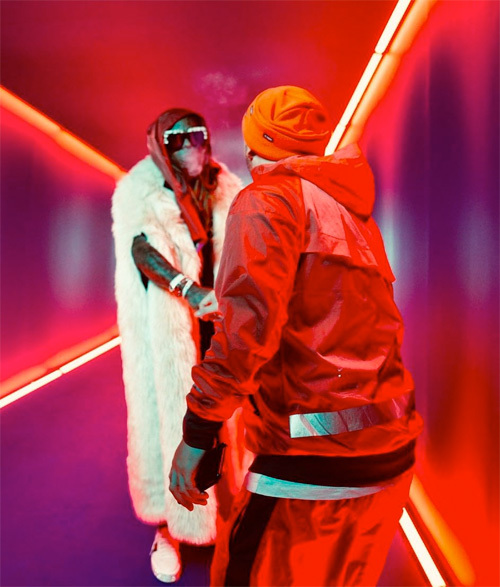 You can check out some footage of Tunechi‘s live performance at 2019 CES in Vegas after the jump below! 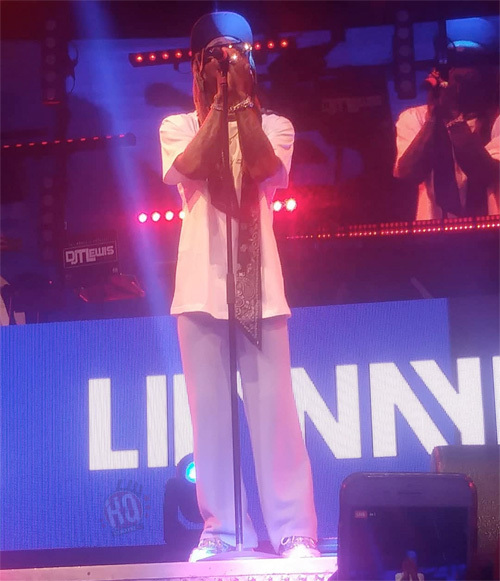 On October 27th, Lil Wayne hosted a “Halloween Heroes: Return Of The Nightlife Avengers” show at Drai’s Nightclub in Las Vegas, Nevada. 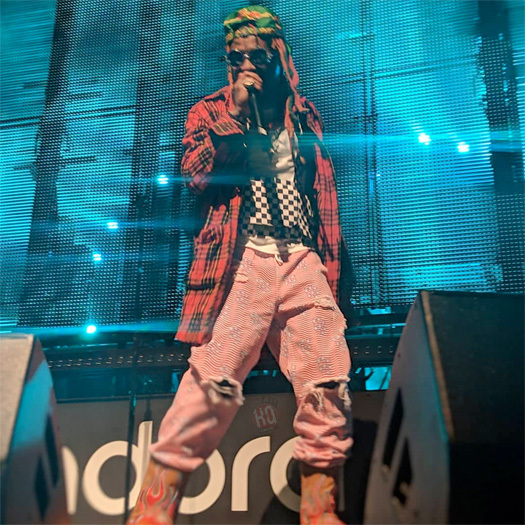 During the Halloween event, Weezy got on stage to perform “Mr. Carter“, “Let It Fly“, “Open Safe“, “Uproar“, and plenty more songs live. You can check out some from Tunechi‘s live performance below. While performing “Mr. Carter“, Tune nearly tripped up and fell, but he played it off well! This Saturday (October 27th), Lil Wayne will be hosting an event at Drai’s Nightclub in Las Vegas, Nevada. 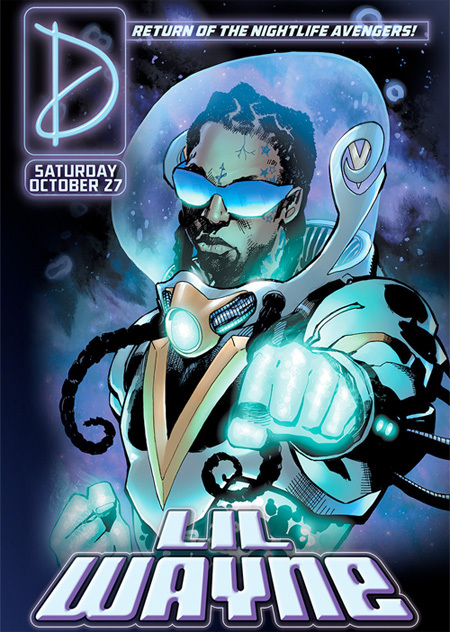 Tunechi will be performing live at the show, which is being dubbed “Halloween Heroes: Return Of The Nightlife Avengers”. If you wish to attend and see Weezy live, click here to order your tickets online, which cost $40.00 for females and $60.00 for males!